Concept sketches for an American Greetings Penguin gift bag design. 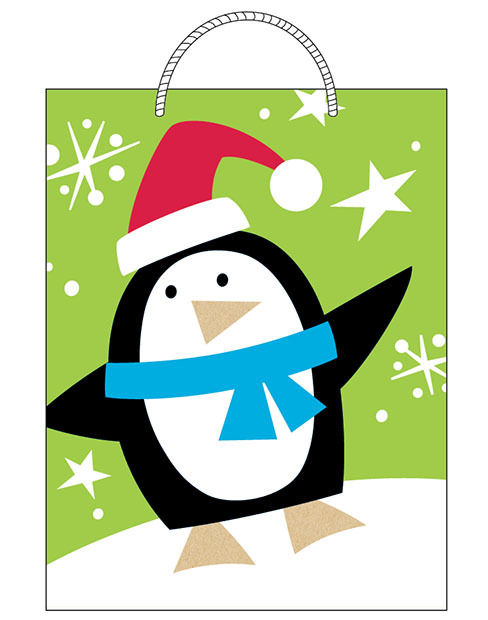 Finished Penguin gift bag design sold at Walmart. ©American Greetings. All artwork Copyright ©2018 Matthew Danko. Do not reproduce without permission. All artwork designed for American Greetings are ©AGC, LLC and are the Property of American Greetings Corp.